Join us this Saturday May 5 from 12pm – 5pm for a very special event!! 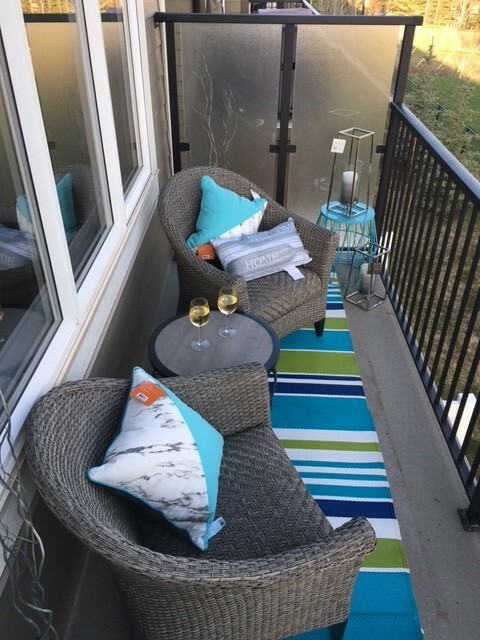 We will be releasing new lots, you can register for limited time promotions, enter to win door prizes and enjoy some light refreshments including an assortment of wine and cheese. Looking forward to seeing you there.